Monday, June 5, 2017, 7:30 p.m. This event was co-sponsored by the Indie Opera Podcast and New York Opera Association as part of New York Opera Fest. Cori Ellison, a leading creative figure in the opera world, has served as staff Dramaturg at Glyndebourne Festival Opera and New York City Opera. 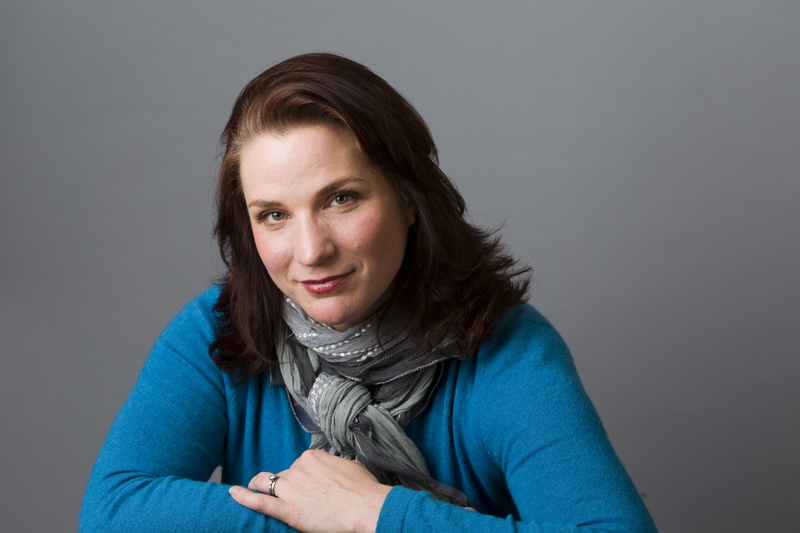 Active in developing contemporary opera, she teaches dramaturgy for American Lyric Theater’s Composer Librettist Development Program, and was the first dramaturg invited to participate in the Yale Institute for Music Theatre. At New York City Opera she was a curator of the annual VOX American Opera Showcase and co-founded and led City Opera’s ‘Words First’ program for the development of opera librettists. 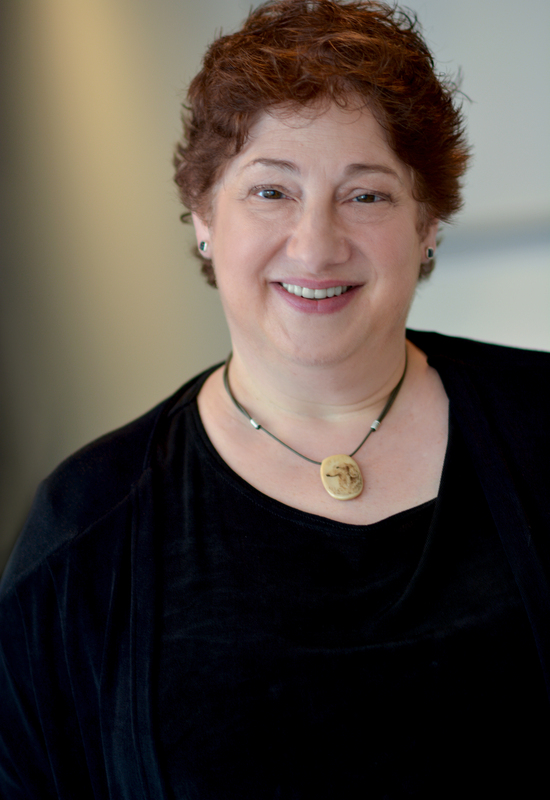 In addition, she is a sought-after dramaturgical consultant to numerous composers, librettists, and commissioners, including Glyndebourne, Canadian Opera, Opera Philadelphia, Fort Worth Opera, Pittsburgh Opera, and Beth Morrison Projects. 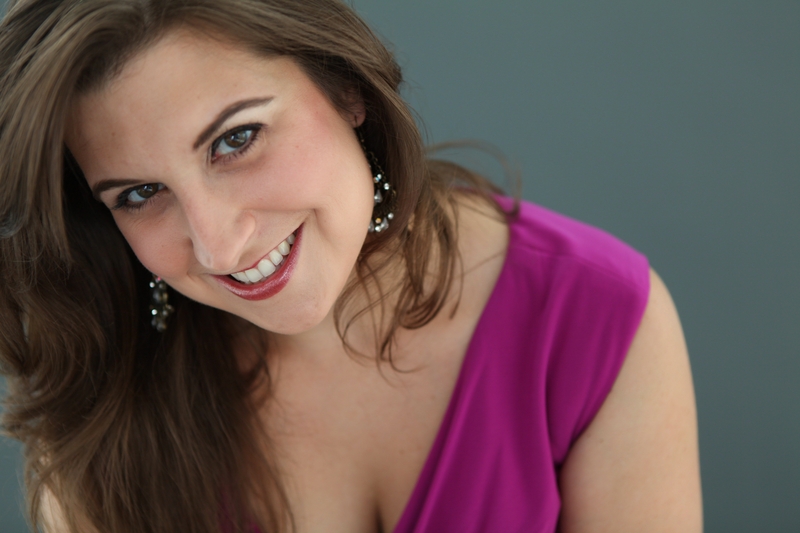 She is a member of the Vocal Arts Faculty at the Juilliard School and the Ravinia Steans Music Institute and has taught and lectured for schools, performance venues, and media outlets worldwide. She creates supertitles for opera companies across the English-speaking world, and helped launch Met Titles, the Met’s simultaneous translation system. Her English singing translations include Hansel and Gretel (NYCO), La vestale (English National Opera) and Shostakovich’s Cherry Tree Towers (Bard Summerscape). She has often written for the New York Times, and has contributed to books including The New Grove Dictionary of Opera. Soprano Natalie Polito combines more than ten years of diverse arts administration experience with an active career as a soloist on the country’s finest opera and concert stages, including recent performances at Virginia Opera, Opera Saratoga, Opera Columbus, the Santa Fe Opera, Sarasota Opera, the Colorado Symphony, and the Santa Fe Symphony. She made her international debut in concert at the National Academy of Music in Hanoi, Vietnam, as a musical ambassador for the Charles Ansbacher Music for All Award, promoting reconciliation and cultural understanding through music. She is a founding member of Boston Opera Collaborative, now entering its twelfth season of producing innovative professional productions while providing vital development opportunities to emerging artists both on and off the stage. Her administrative work has also included fundraising and grants administration for the Free for All Concert Fund, a foundation created to provide free, high-quality classical music to all people of Boston, in places ranging from public parks and subway stations to civic theatres. She is currently a paralegal at Alter, Kendrick & Baron, LLP, a boutique entertainment law firm with a top-tier music client base specializing in copyright law and music publishing transactions. 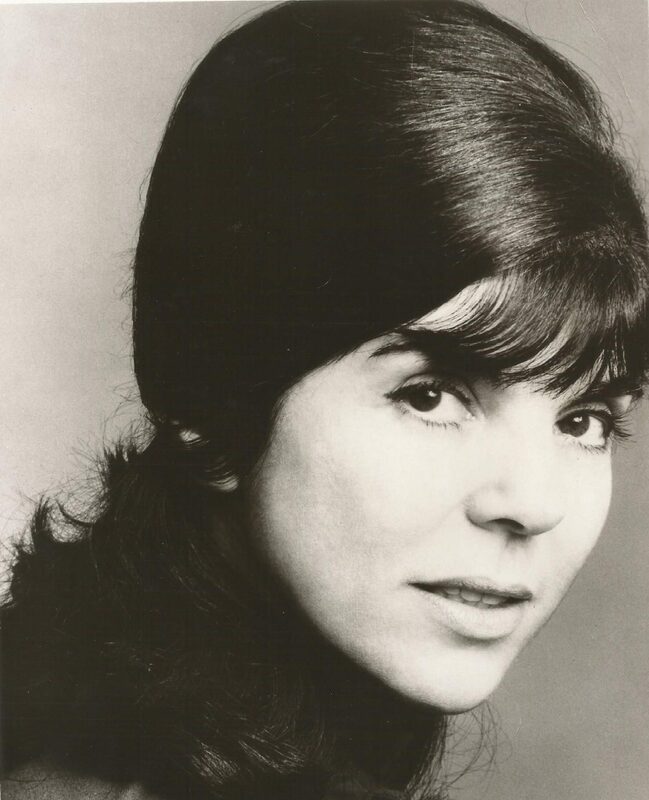 Founder and conductor of Opera Orchestra of New York, Eve Queler began her career as assistant conductor and coach under Julius Rudel at the New York City Opera and accompanist and coach for the Metropolitan Opera Studio. Since founding OONY in 1967, she has conducted throughout the United States and internationally and won numerous awards including Chevalier de L’Ordre des Arts et des Lettres (France), the Gerda Lissner Foundation, the Licia Albanese/Puccini Foundation, the Giulio Gari Foundation, Opera Index, the Richard Tucker Foundation, and in 2010, she was named National Endowment for the Arts Opera Honoree. In 2008, Ms. Queler and the Opera Orchestra of New York celebrated the ensemble’s 100th performance at Carnegie Hall.